It almost doesn’t seem possible that Buster’s has been open for a year in Lexington’s Distillery District, because even on opening night it felt like a Lexington institution (in some ways, it did revive the name from the pool hall adjacent to the Dame, and the tables, but nothing much remained the same, and the bathrooms at the new Buster’s were sparkling clean). Ace (and everyone else), had a rave review for that first weekend — Buster’s is Back — and for what it represented for Lexington. 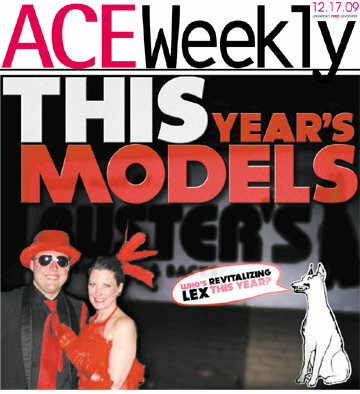 Shortly after, proprietors Clark Case and Jessica Case were selected as Ace’s This Year’s Models, model citizens making the biggest difference in Lexington in 2009. Now, the Newtown Pike extension is open virtually outside their door, and they’re celebrating their first birthday Friday September 3 with a show headlined by G-Funk All-Stars. 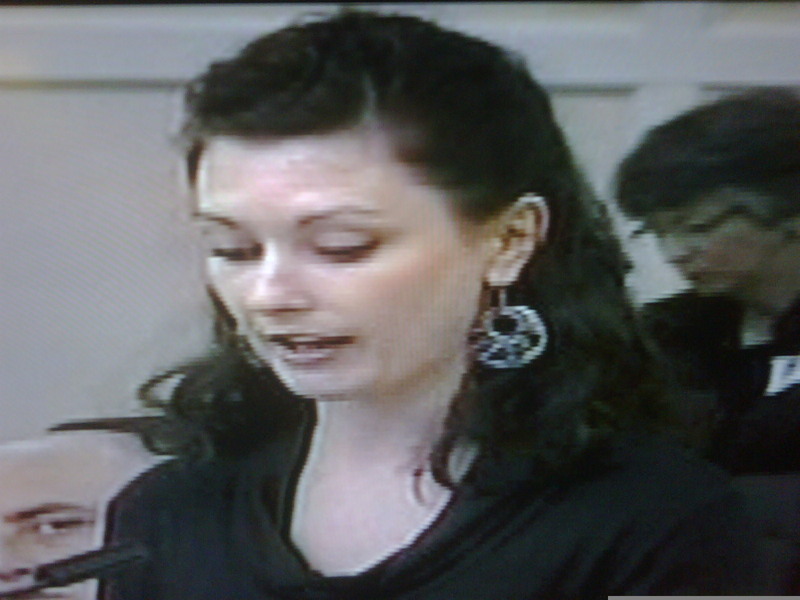 Jessica Case addresses LFUCG on behalf of Distillery District funding. In the past year, over 40,000 people have been through the doors at Buster’s. Shows have included Blues Traveler, Matisyahu, of Montreal, Henry Rollins, and Will i. Am, to name a few. It has become the regional music hub the Cases knew it could be. Cheers to Buster’s, and to the Distillery District (where Ace will host the Best of Lex on September 17 at the newly renovated Barrel House). Here’s to the next 40,000.